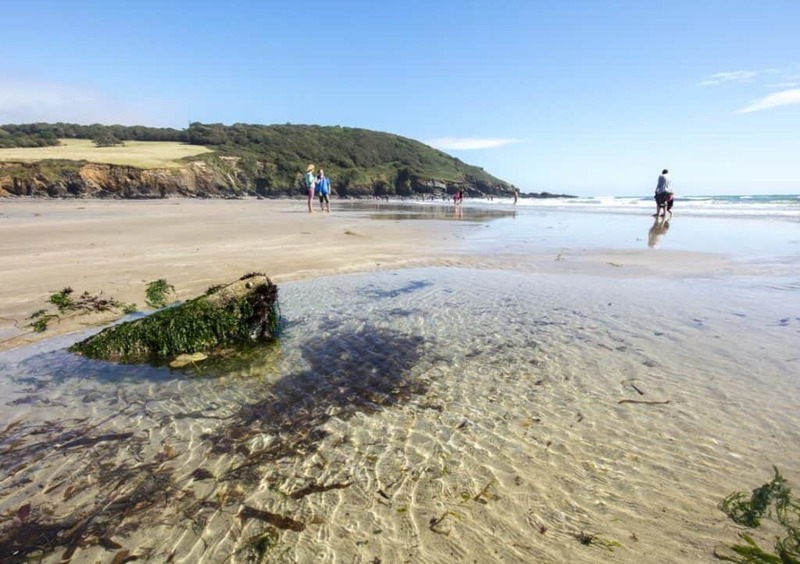 A beautiful sandy beach situated next to Caerhays Castle & Gardens. There is a large car park, shop, cafe and toilets. Dogs are allowed on the beach 12 months of the year. The heart of Gorran Haven is a cluster of fishermen’s cottages, nestling around a secluded cove which remains much the same as in years gone by. 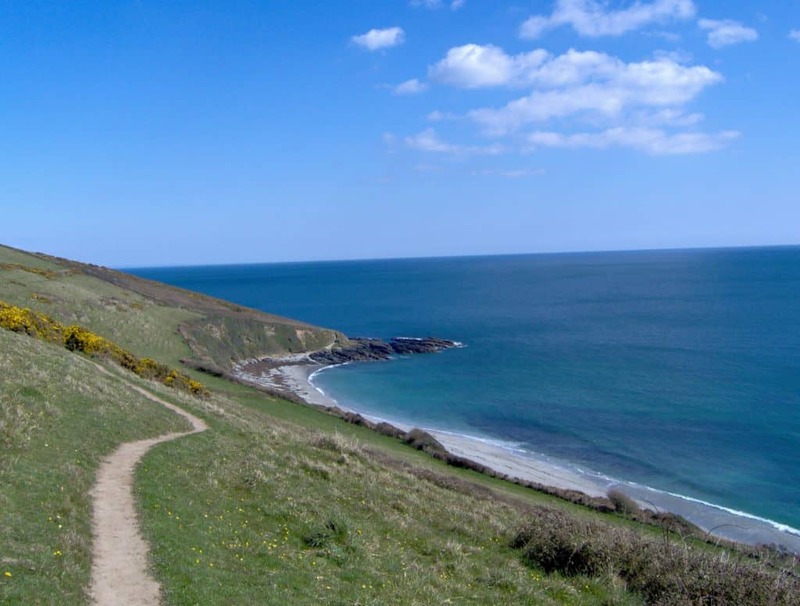 The two village beaches boast golden sand and are amongst the safest in the County, making them ideal for the whole family (including dogs on a lead). The main beach is accessible to all, and all facilities are close by including a large car park. The harbour is sheltered by a stone quay from which angling trips are available and there are visitors’ moorings for the boating enthusiasts. 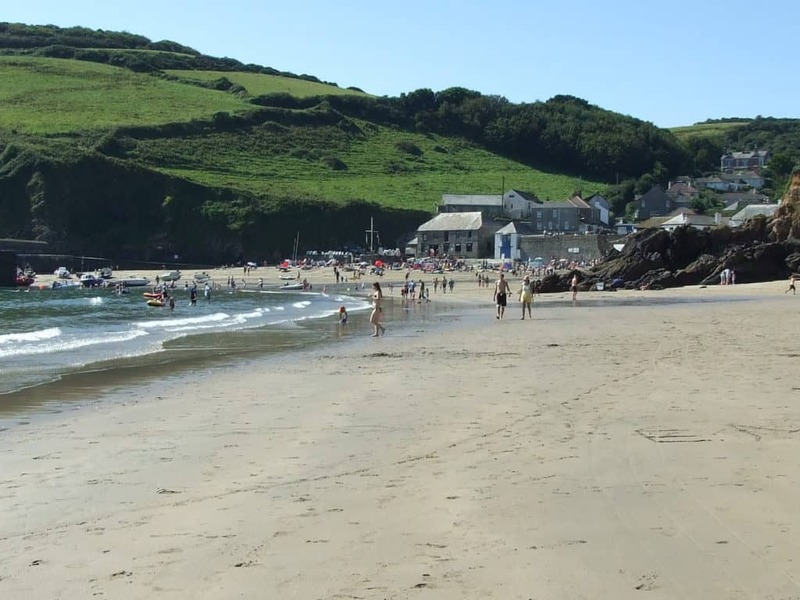 Vault Beach is a sheltered beach to the eastern side of Dodman Point which reaches up 110 metres. It is a curved sweep of sand and shingle that gently slopes into the sea.